Virgin Media and EE have been fined a total of £13.3m by Ofcom for overcharging almost 500,000 customers who wanted to leave their mobile and broadband contracts early. 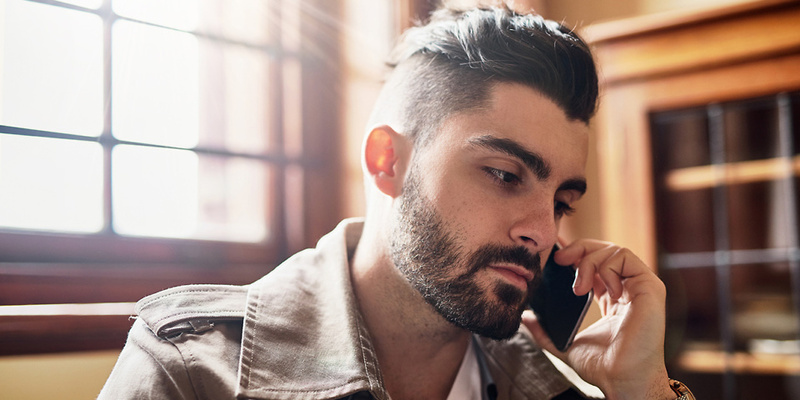 Ofcom, the communications regulator, said the companies broke the rules about making charges clear and not making switching too costly, leaving customers out of pocket. EE was fined £6.3m after it was found around 400,000 customers were over-billed by up to £4.3m. Virgin Media was fined £7m for overcharging 82,000 customers just under £2.8m in total. Want to leave your mobile contract early? Find out how. The regulator’s rules state any early-exit charges for mobile, broadband and phone contracts must be clear, comprehensive and easily accessible, so people know their rights before they buy a service. Early-exit charges must also not be so high they discourage consumers from switching providers. Gaucho Rasmussen, Ofcom’s director of investigations and enforcement, said: ‘EE and Virgin Media broke our rules by overcharging people who ended their contracts early. Those people were left out of pocket, and the charges amounted to millions of pounds. What are my rights to end a phone, broadband or mobile contract early? Before you sign up to a service provider, make sure you carefully check if you’re able to cancel your contract early and at what stage. If you cancel before the minimum contract term is up, you’ll have to pay a fee or buy-out your contract. 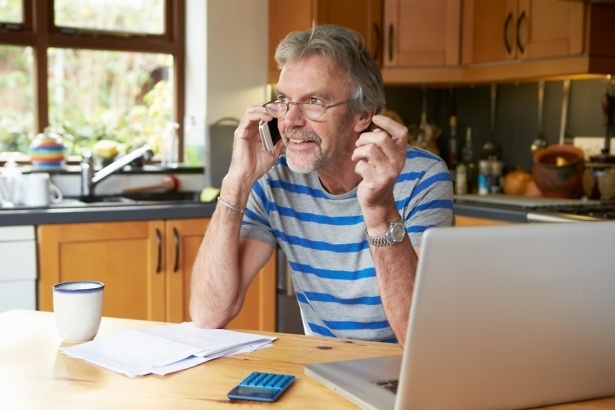 If you think you’ve been overcharged for exiting your broadband or mobile phone contract early, get in touch with your provider. Read more about your rights to cancel your mobile contract early in our free guide. 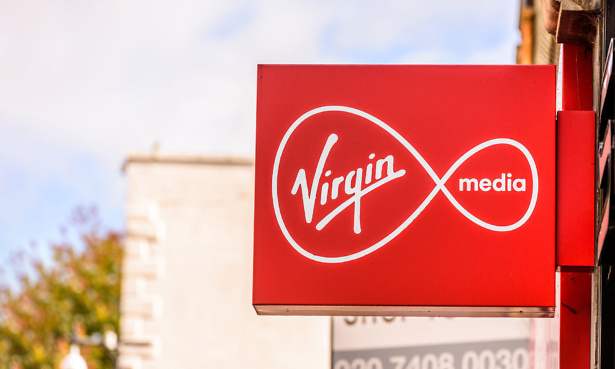 For almost a year, Ofcom found Virgin Media had imposed almost 82,000 early-exit charges that were higher than customers had agreed to when they first signed up to their contracts by an average of £34 per person. The regulator said some 6,800 customers were overcharged by more than £100. Ofcom said the high early-exit charges also discouraged people from switching to another provider, which is against the regulator’s rules. It also said that Virgin Media didn’t have clear and up-to-date information about the fees. After Ofcom’s investigation, Virgin Media reimbursed or made donations to charities in respect of 99.8% of affected customers, and is attempting to trace the other affected people to refund them. Virgin Media has also reduced its early-exit charges by an average of 30% some by up to 50% – and applied an additional reduction to the charges paid by customers who end their contracts because they moved house. Over a six-year period, Ofcom found that EE’s mobile ‘discount contracts’ didn’t clearly set out the early-exit charges. Ofcom also found up to 15m discount contracts for EE’s mobile, landline and broadband customers required them to pay excessive early-exit charges because they were miscalculated. 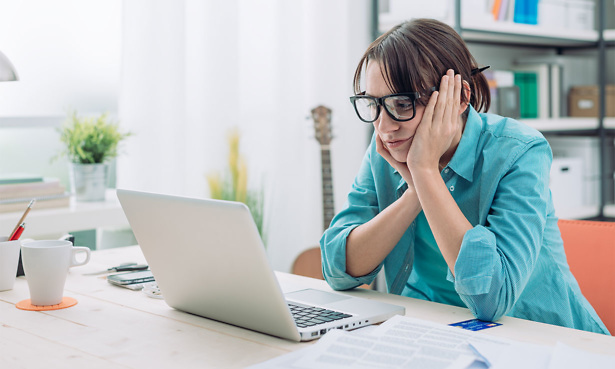 About 400,000 people were collectively over-billed by up to £13.5m in early exit charges, however some of the charges were waived and EE estimates its discount customers overpaid by up to £4.3m. Ofcom fined EE £6.3m for its failings, which takes into account that EE admitted the breaches and settled the case. EE has since agreed to change its terms, reduce its charges and has refunded just over £2.7m. It’s also agreed to a voluntary in-depth review of its processes.